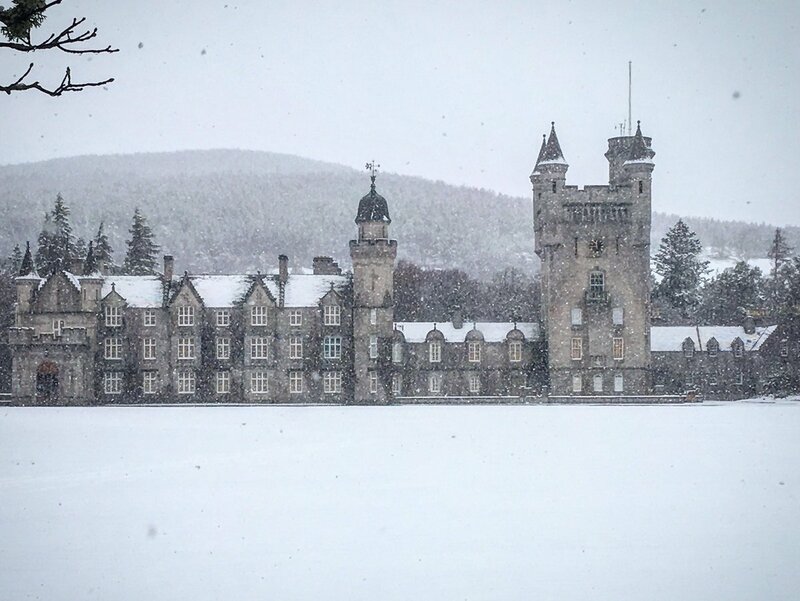 I was wondering if we'd see snow this week at Balmoral now that the temperatures have dropped! 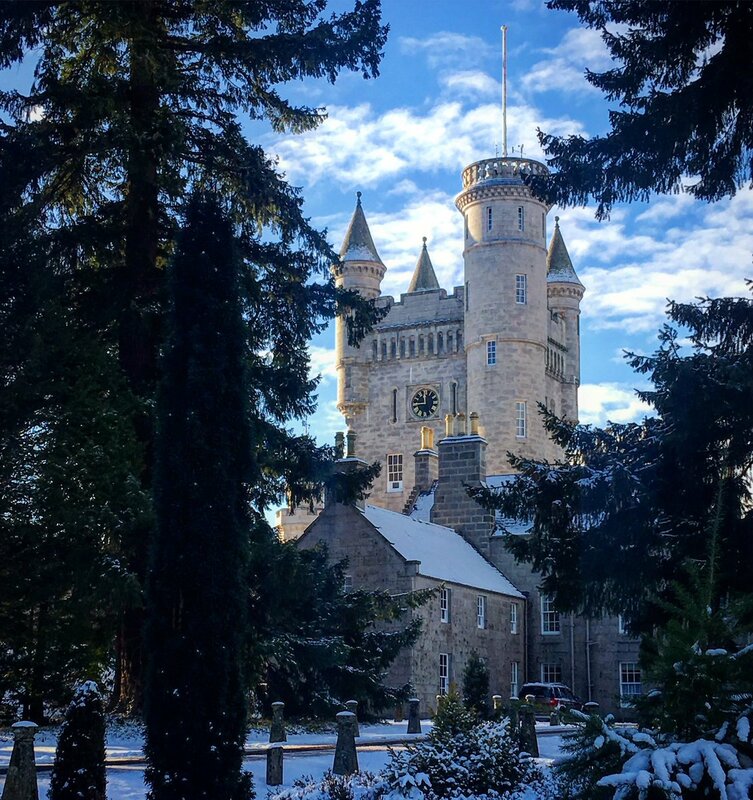 Early morning light on Balmoral Castle! Balmoral Castle under a full moon!!!! Magic!! What a beautiful view of the castle on a cold winters day. Dusk at Balmoral Castle today! That's a magical picture. I'm waiting for Beauty and the Beast to appear on the driveway. That's a stunning wintry scene at Balmoral today. What a fantastic, magical picture!!! Shame it's February because that photo would've made for a great Christmas card photo! Our garden here just outside of London has now been covered in a light dusting of snow after a rainy day. My problem w/ this scheme, if in fact it exists, is that it seems rather short sighted of Charles. It may be his personal desire based on his and Camilla's preference for the smaller Birkhall - but who knows what the future will bring, does he really want to forever give Balmoral away - depriving Prince George and his children of part of their heritage? What of when William is King perhaps he will want to host his brother and favorite cousins and their families at Balmoral, after all William and Catherine attended college in Scotland. Is Charles' goal to leave no personal real property to his heir and descendants? 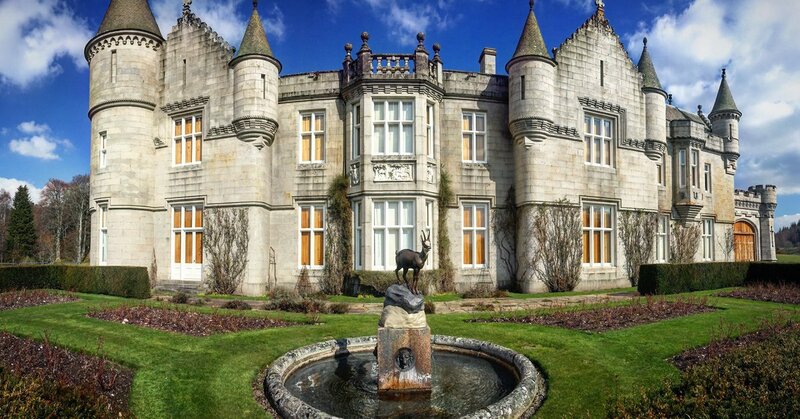 Didn't George VI have to buy back Edward VIII's interest in Balmoral at great personal expense to avoid having the estate leave the main line of the Royals? What has changed since then that makes jettisoning the estate a good idea now? I suppose since Balmoral is the Queen's personal estate she could leave Charles a life estate in Balmoral w/ the remainder to William when he becomes King thereby depriving Charles of the ability to give the estate away. It wouldn't be a unique move. Edward VII bought Sandringham as his summer home as Prince of Wales and continued to use it as King, while he gave away Osbourne House upon the death of his mother Queen Victoria. I can see Charles and Camilla wanting to spend more time at the Castle of Mey during their annual summer holiday when they become the Royal Couple. 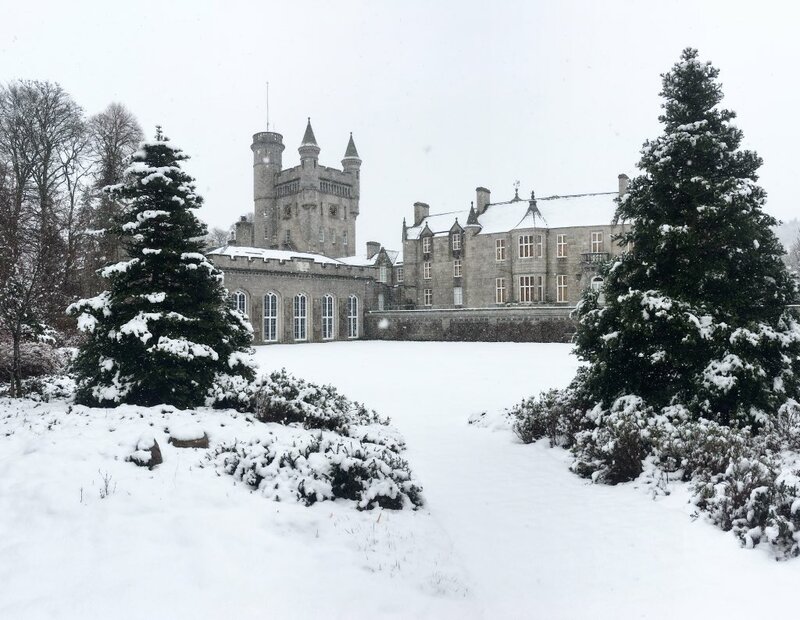 A beautiful snowy day at Balmoral Castle today!! Two pictures for card postal from the Balmoral Castle this fternoon! 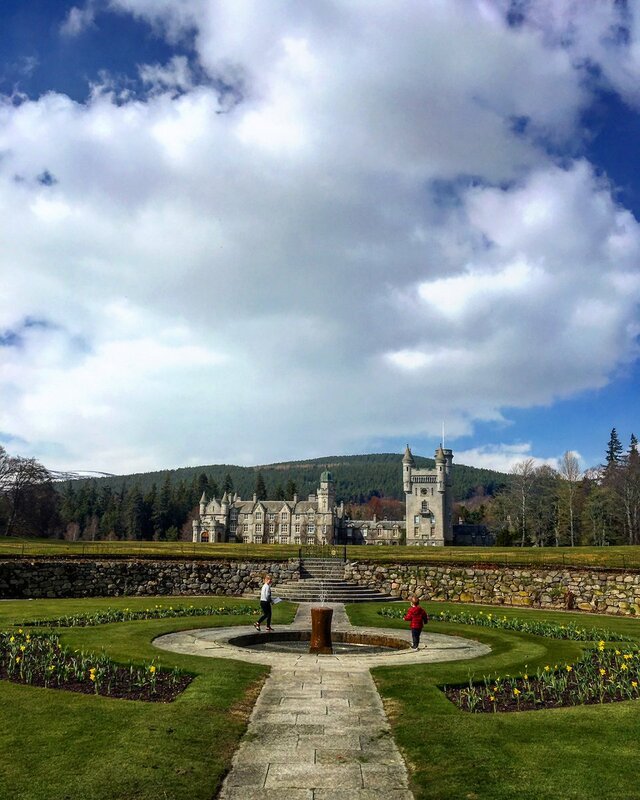 It is splendid to see Spring flowers beginning to emerge in the yard of Balmoral.